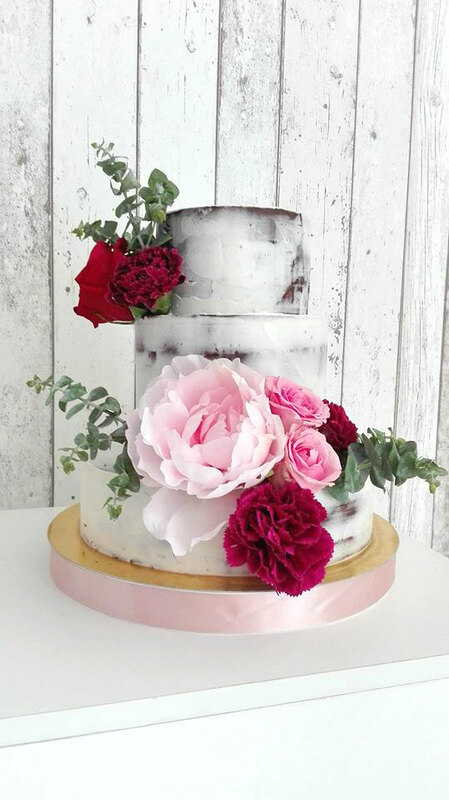 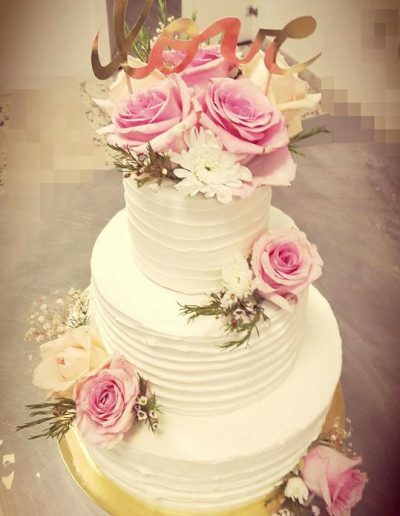 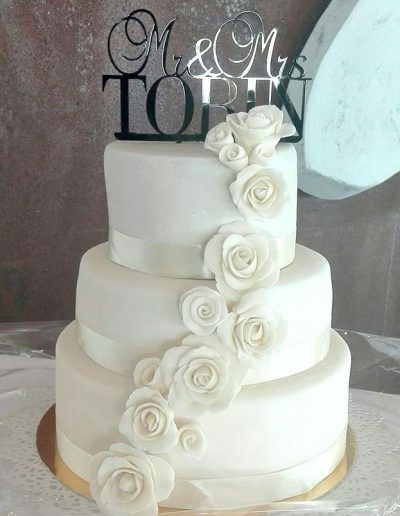 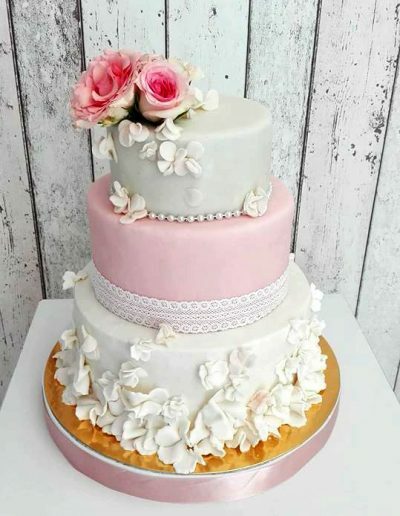 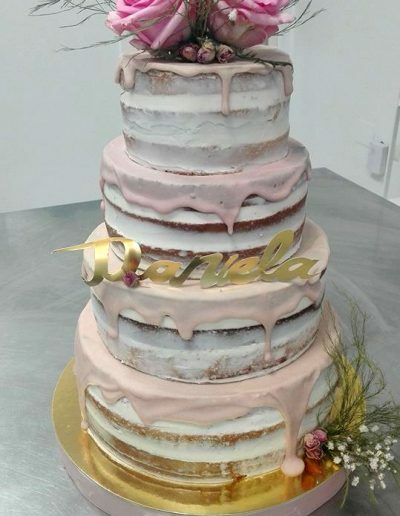 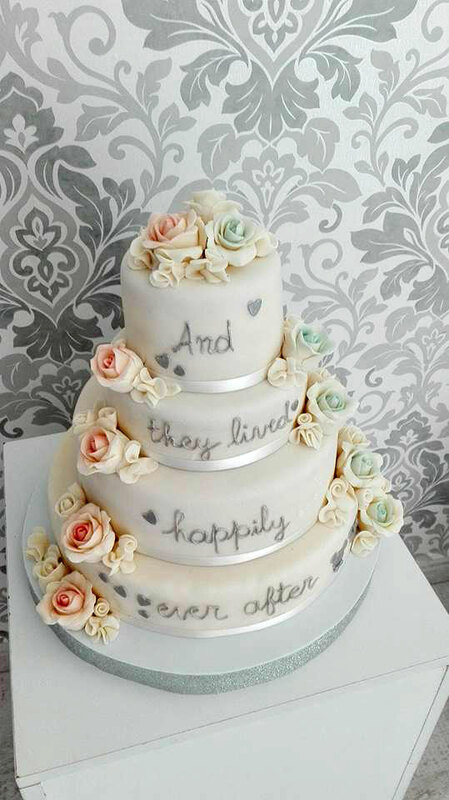 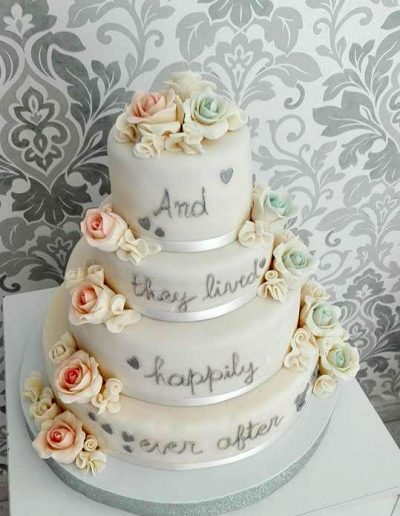 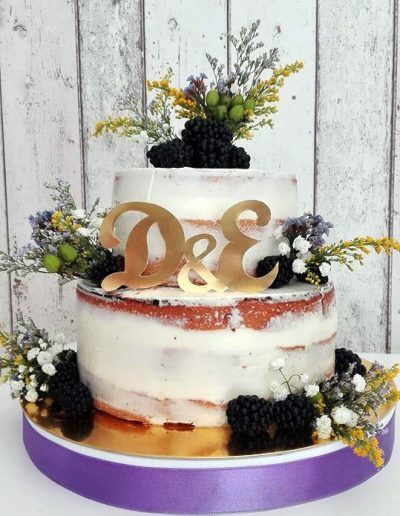 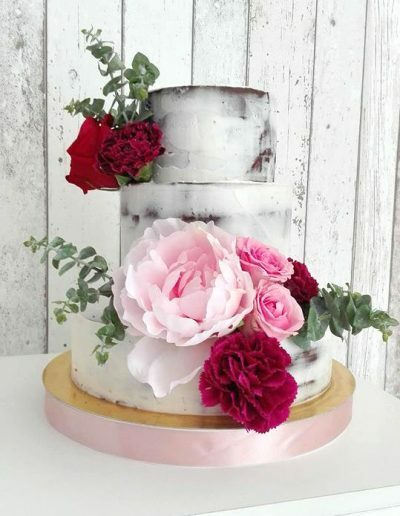 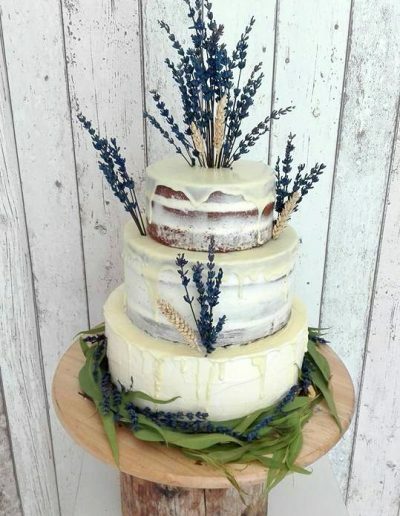 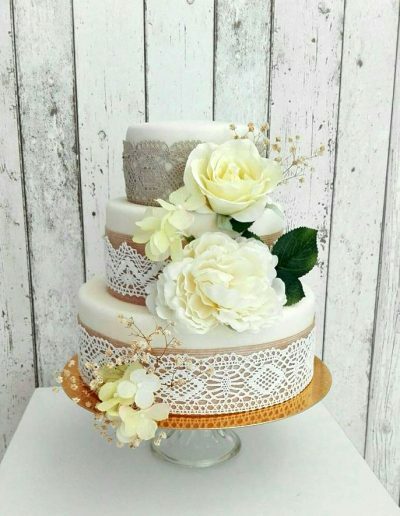 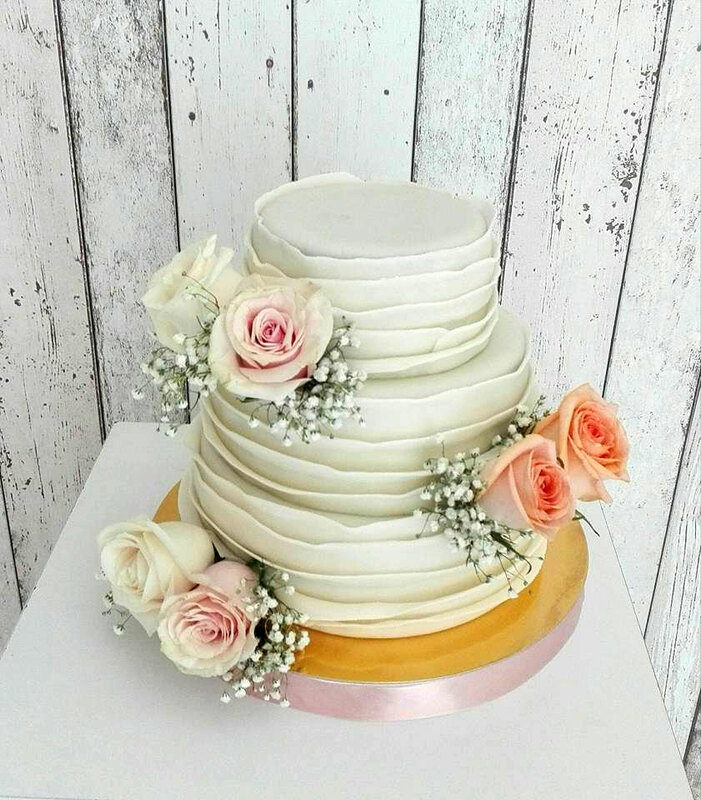 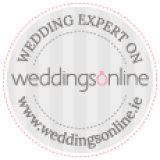 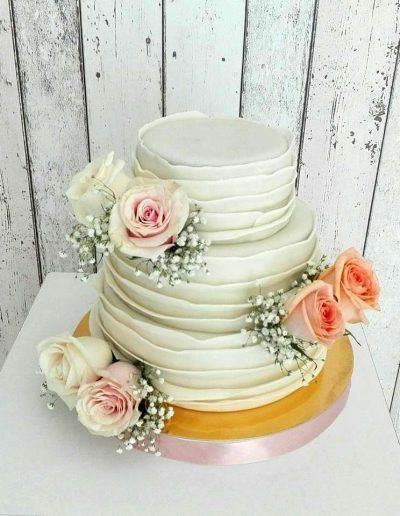 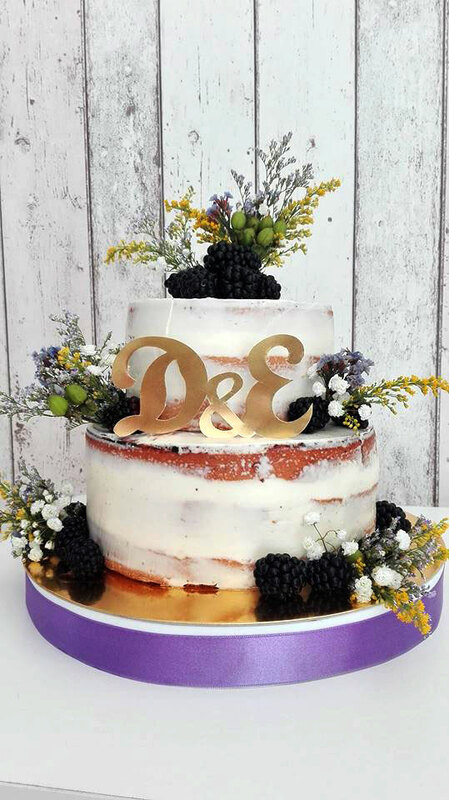 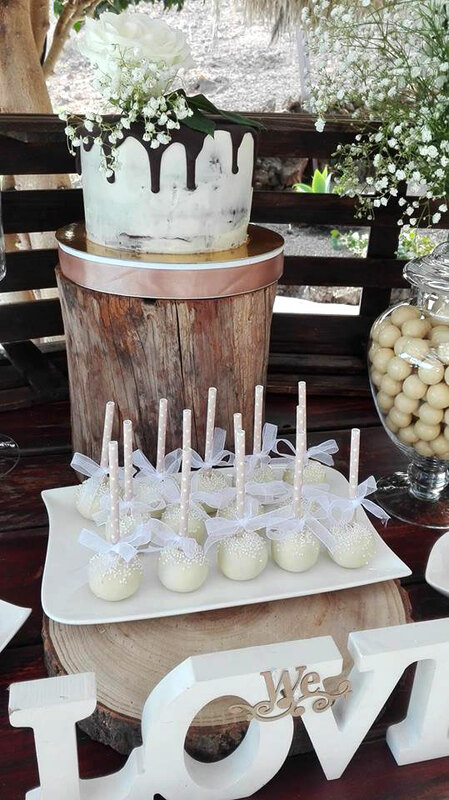 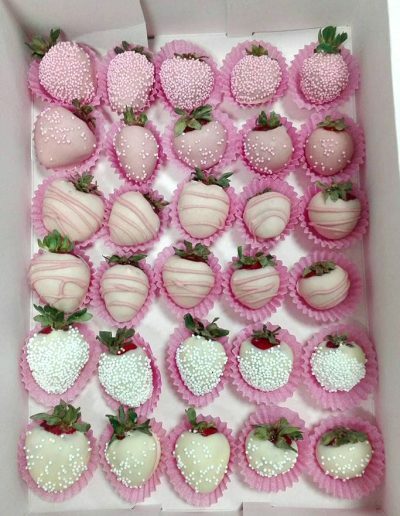 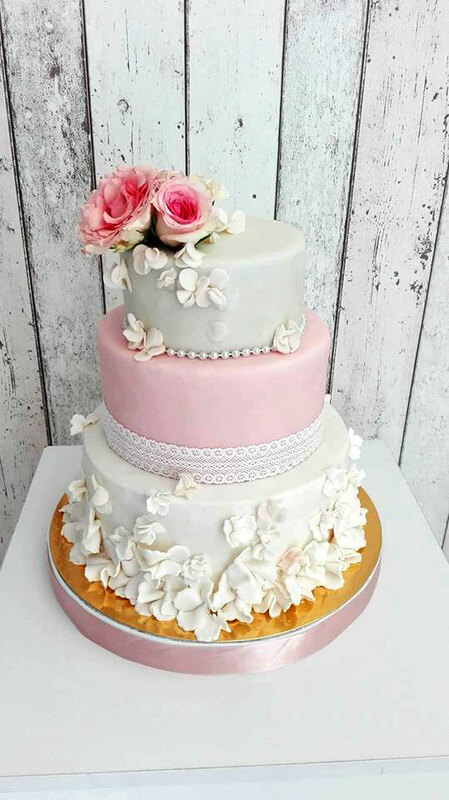 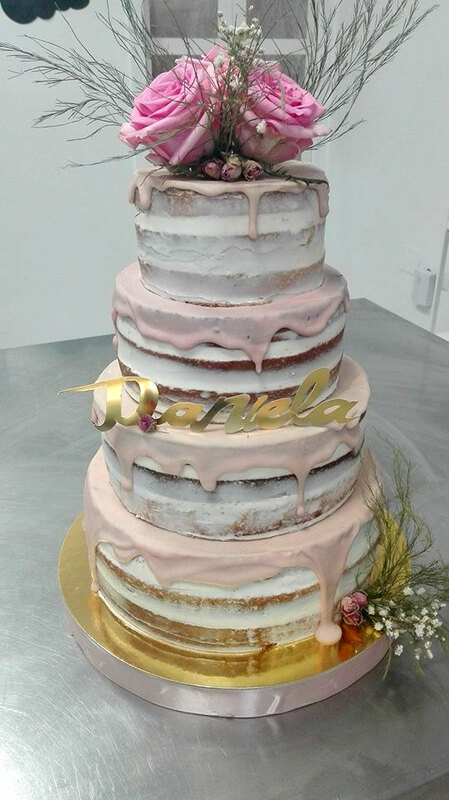 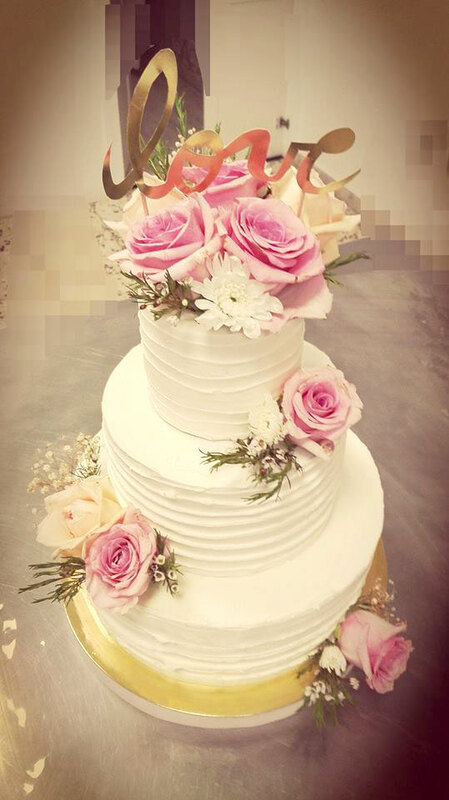 One of the many traditions of a wedding is the cutting of the cake, however nowadays with the magic of the chefs culinary skills these can be marvellous creations and can be created to blend in with the theme of your wedding or as an addition to finish off your wedding meal. 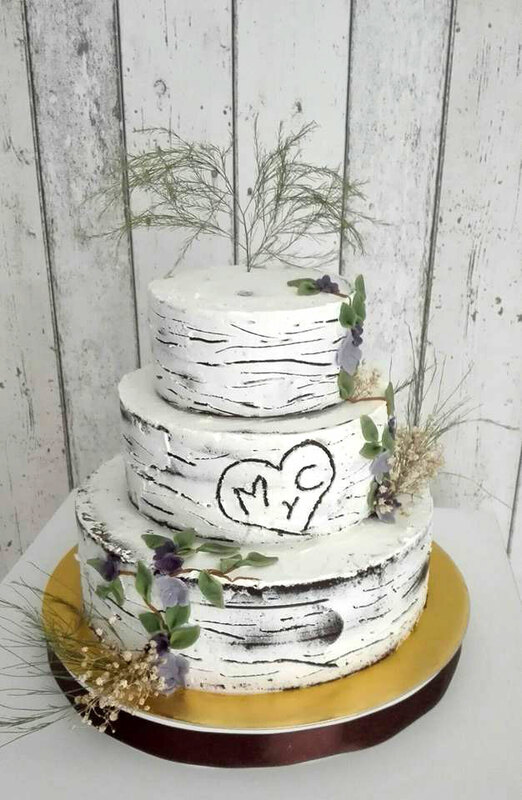 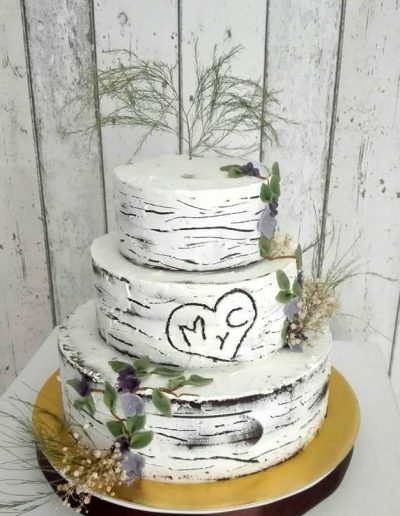 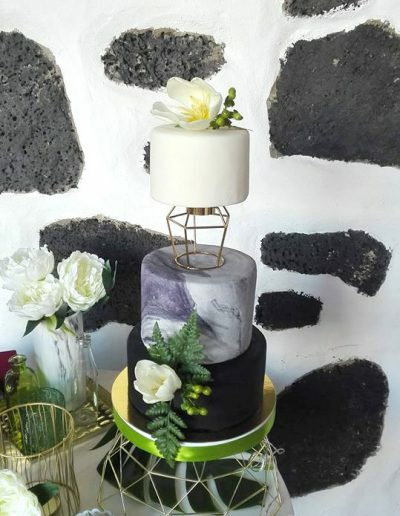 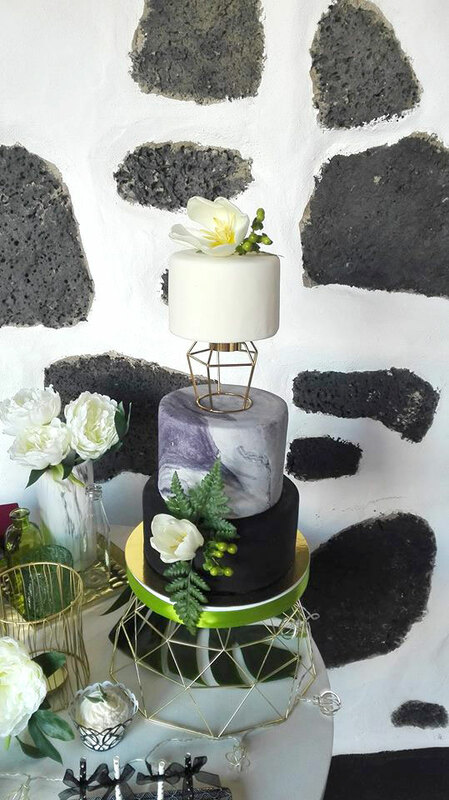 See the wedding cake gallery below. 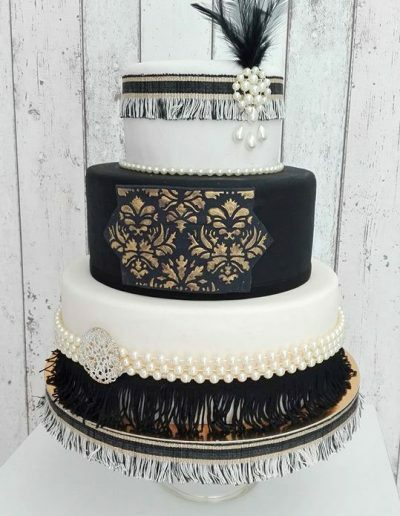 You can view a larger image of each cake by clicking on the thumbnail. 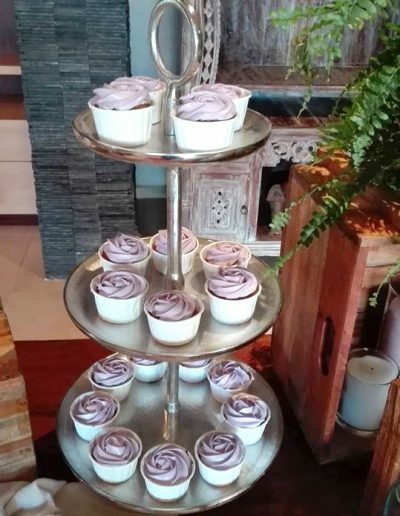 This is a small selection. 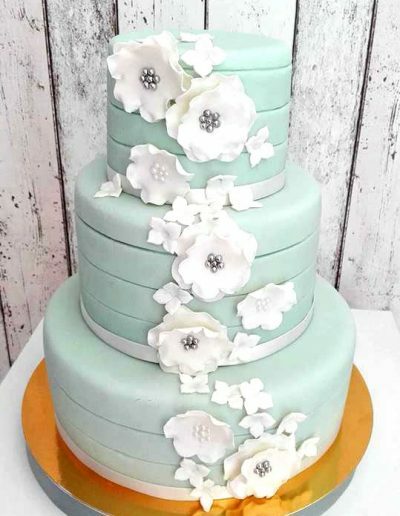 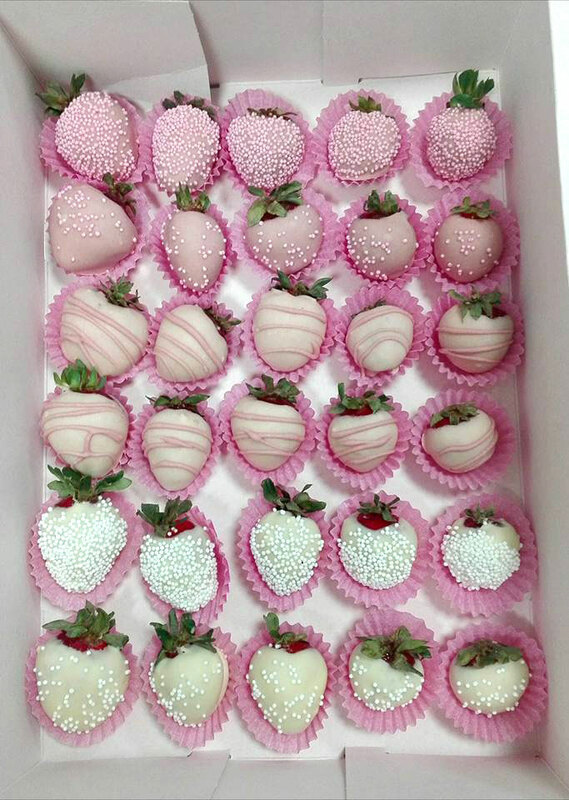 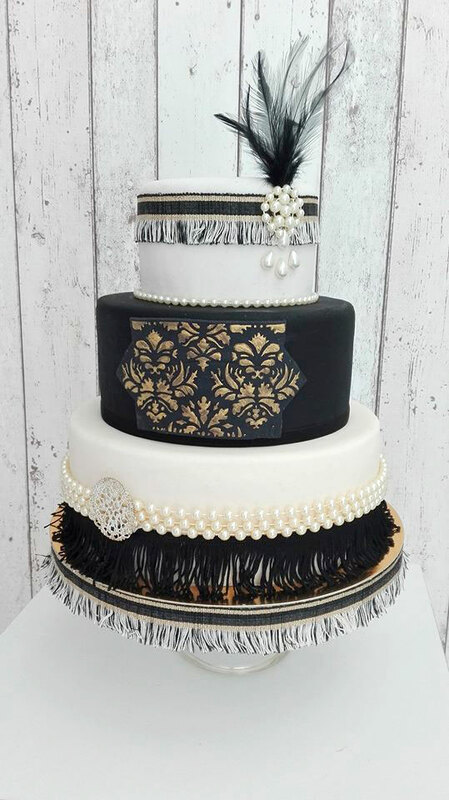 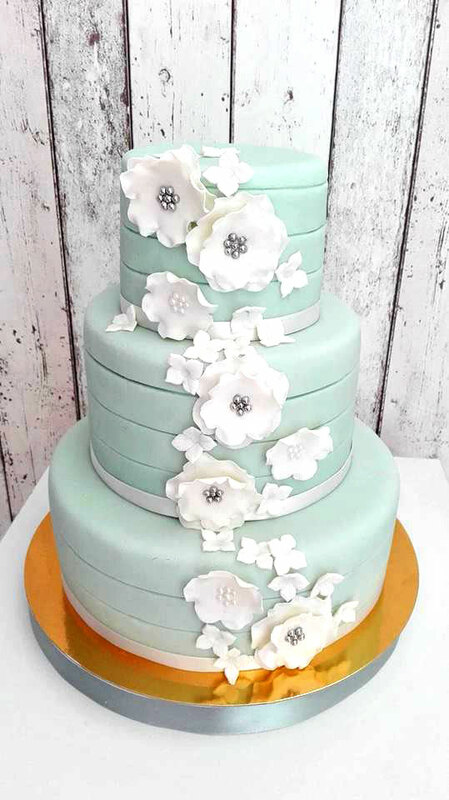 You can tell us what kind of cake design you have in mind. 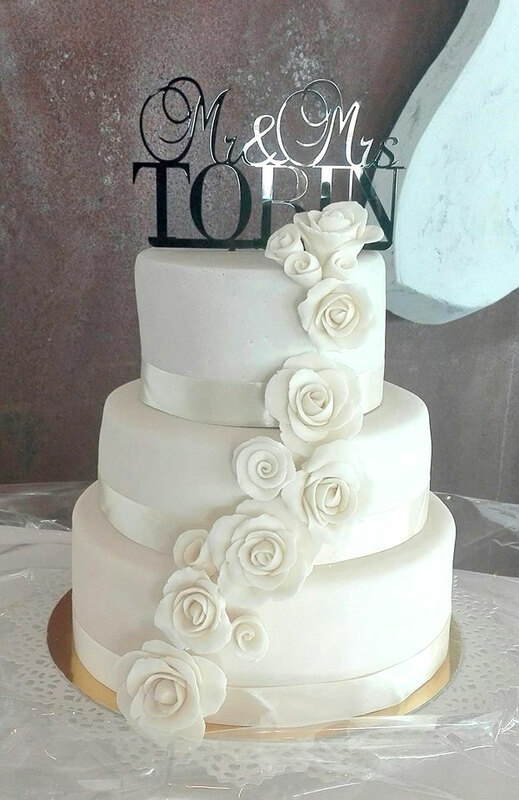 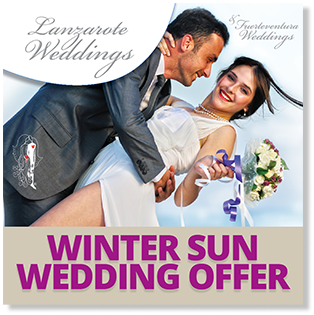 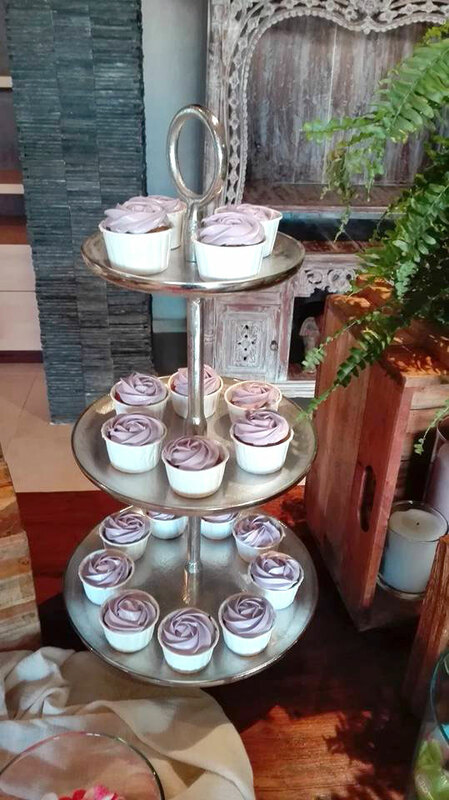 For those having their reception at the Hotel Costa Calero, the hotel offers a range of cakes which are included in the meal price. 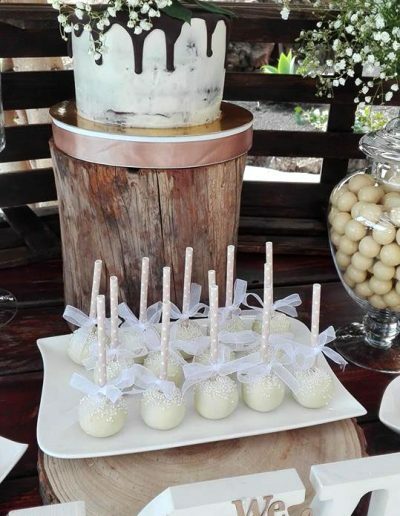 If you are not having your reception at the hotel we are able to replicate their cakes if you wish. 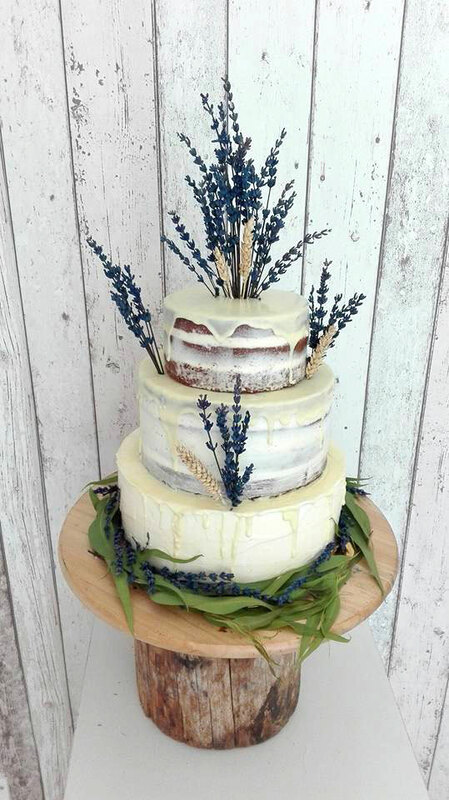 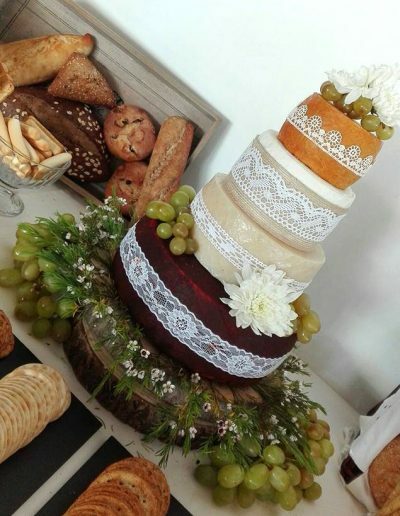 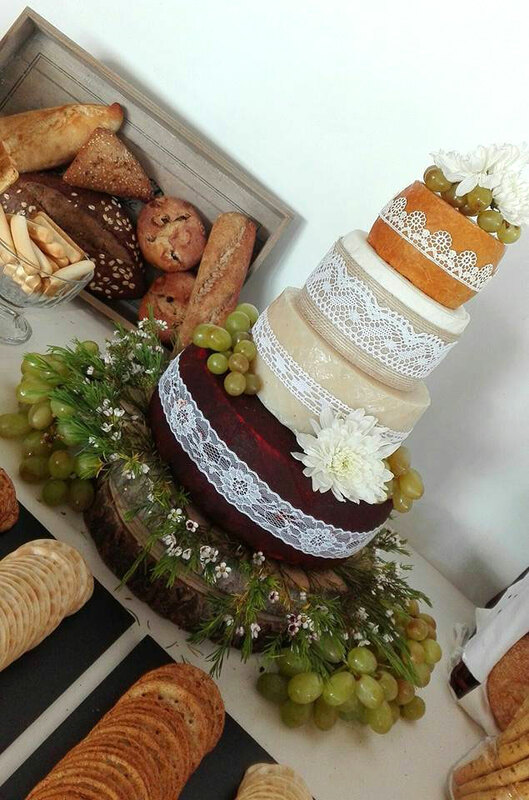 There is also a vast range of traditional cakes to choose from, all of which can be adapted to suit your taste.